We’ve yet to meet someone who actually enjoys being locked out. Think back to the last time you couldn’t get into your home, car, or office. Chances are that the longer you were locked out, the more frustrated you became. Everyone is forgetful at times. The question, though, is what you should do in such a stressful situation. Safeway Lock and Key can help you enjoy some much-needed peace of mind. Let’s take a look at some of the services we provide. You never intend to get locked out of your vehicle. What makes matters worse is when the keys are sitting on your driver’s seat, almost as if they’re mocking you. The last thing you want is to try DIY techniques that wind up doing significant damage to your car. Our auto locksmith strives to get you back on the road as quickly as possible. Safeway Lock and Key handles everything from broken key extraction to lost key recovery. There’s no question that drivers are in good hands with Safeway Lock and Key. Did someone recently break into your residence? Then it’s time to rethink security. At Safeway Lock and Key, we put your safety at the top of our priority list. 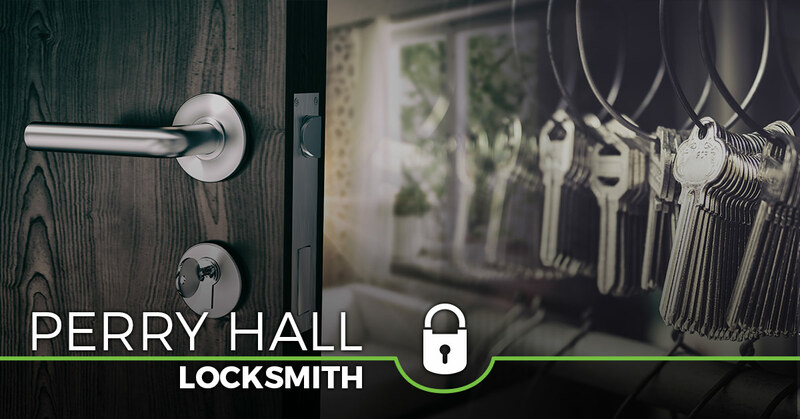 Our experienced residential locksmith has been putting the minds of local homeowners at ease for years. Whether you’re interested in rekeying, new lock installation, iron-grated entries, or peephole installation, you can count on our dedicated team. 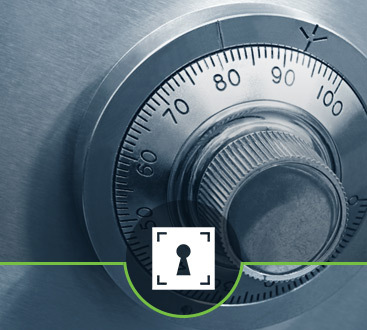 If you own a business, you want to ensure that your employees are safe at all times. Our commercial locksmith can help you do that. Feel free to come to us for access control systems, key duplication, peephole installation, intercom systems, and other services. 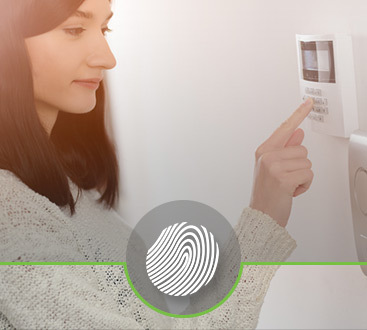 Now is time to put your security concerns to rest. Contact our emergency locksmith today.